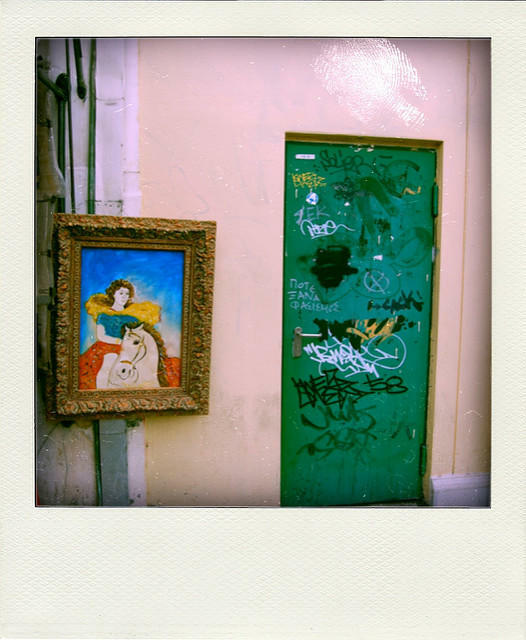 Louisiana's Supreme Court has thrown out a New Orleans ordinance limiting street art sales to two parts of the French Quarter, saying it violates the right to free speech. The 5-2 ruling came in the case of Lawrence Clark, who was ticketed for showing art for sale in the broad median of a street on the edge of the French Quarter. He and public defender Laura Bixby challenged the ordinance rather than pay the $500 fine. Masur Museum of Art is inspiring young artists to create and build their skills. 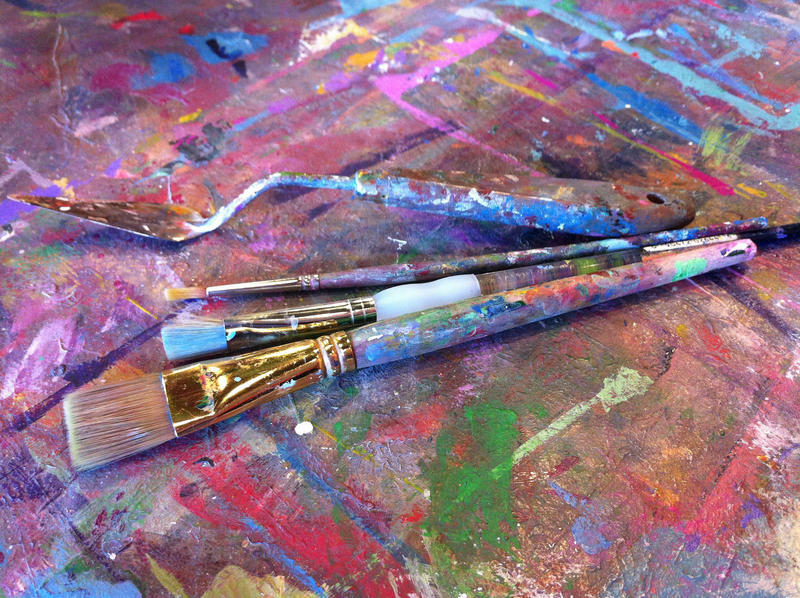 The museum is hosting one-day art camps in June and July for ages 5-12. 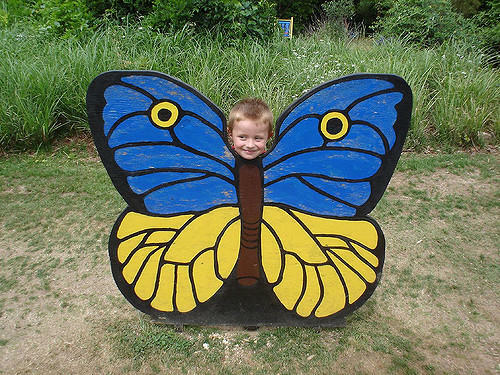 "Adventures in Art" is a camp for ages 5-8 which teaches drawing and design skills. 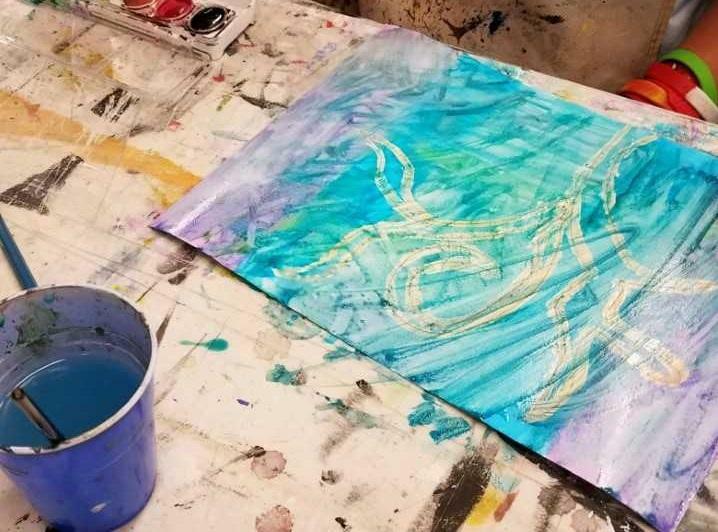 Artist Jenny Burnham is leading the camp and guiding campers as they use sculpture, painting, and printmaking to create works of art to take home at the end of the day. The camp is June 4. 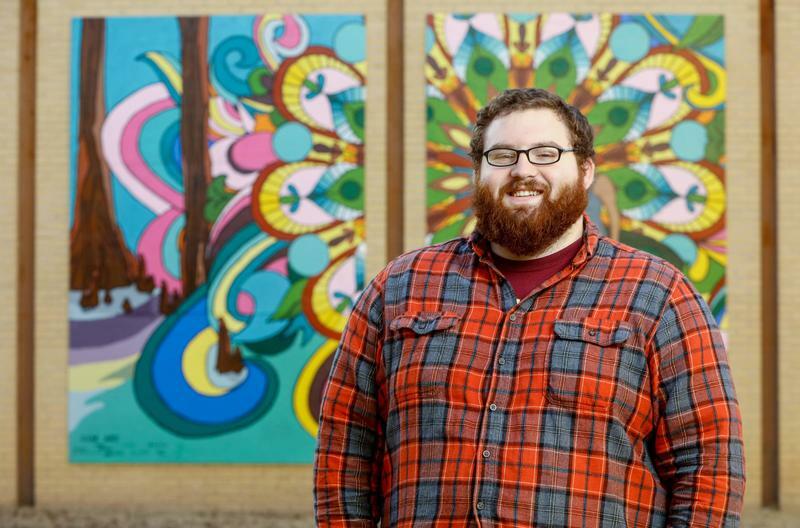 ULM Senior Accie Sullivan received the Dorothy Bassett Emerging Artist Award from the Northeast Louisiana Arts Council. The award encourages artists to keep pursuing their career by helping fund their art. The awards were presented March 1, 2018 at the Northeast Louisiana Arts Awards. 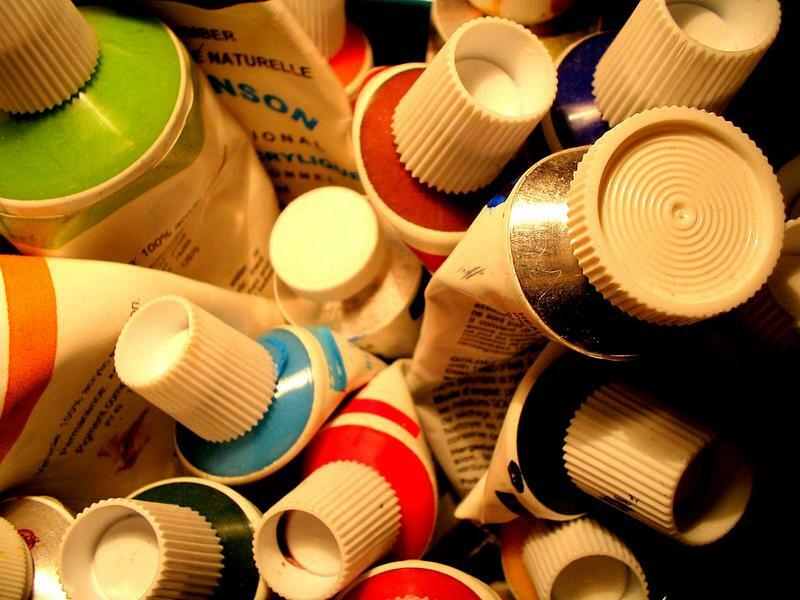 The 9th Annual Off the Wall is April 13 from 6-9 p.m. at the Masur Museum of Art. "Proceeds from Off the Wall support our educational programming, exhibitions, and collections," says Evelyn Stewart, Executive Director of the Masur Museum of Art. Tickets include entrance to the auction, live music, and a chance in the Bon Voyage Trip Raffle. The ULM Art Crawl is Thursday, March 22 from 5 to 7 p.m. The crawl is a free chance to see the art being made at ULM. The exhibits on display are composed of oil pieces, acrylic pieces, sculptures, and gathered photos and cultural items. Much of the works are by ULM students and professors, with the exception of some of the pieces. Your empty bowl could fill another's plate Saturday, January 27 at Empty Bowls: A Serving of Food, Art, and Music! The fundraiser is from 11 a.m. to 2 p.m. at the Ouachita Candy Company Warehouse. 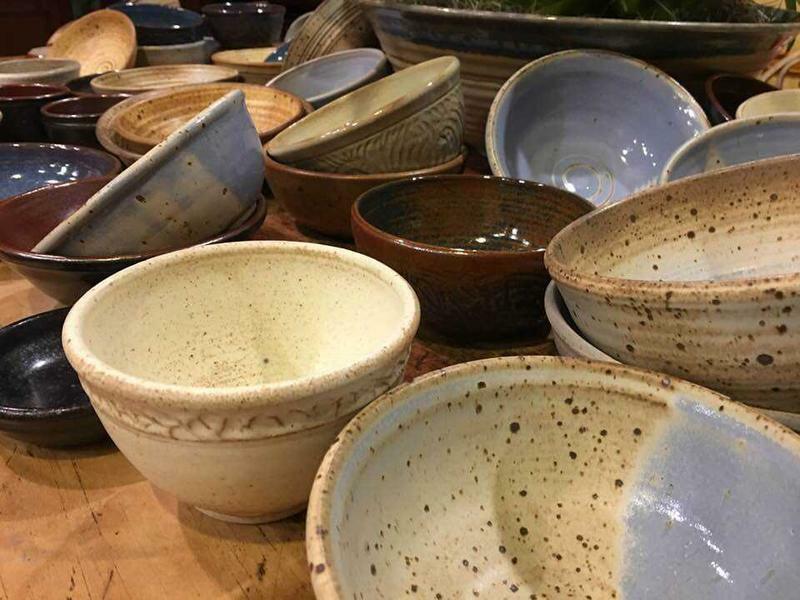 Empty Bowls is a fundraising event which benefits the Food Bank of Northeast Louisiana. It presents local food, art, and live music. After a wildly successful first year in 2017, the Food Bank has decided to make this fundraiser an annual event in the community. The North Central Louisiana Arts Council is brining together art and beer lovers alike for the eighth annual ARToberfest. ARToberfest will take place at The Norton Building in Ruston from 6:30 p.m. to 10 p.m.
Strauss Theatre Center is excited to open its 86th season with the classic musical, My Fair Lady. 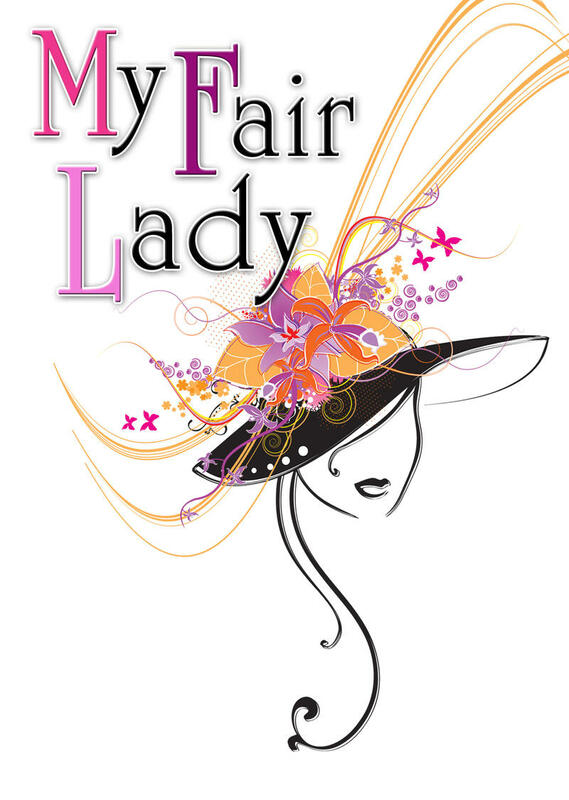 My Fair Lady opens September 7th for patrons , and September 8th for the rest of the public. My Fair Lady follows the story of a working class Cockney girl named Eliza. Eliza's life gets turned around when a haughty phonetics professor, Henry Higgins, takes it upon himself to teach Eliza 'proper' speech as well as how to fit in as a member of high society. Local Strauss stars, Hunt Heely and Hannah Bryan, will be bringing these two main characters to life.